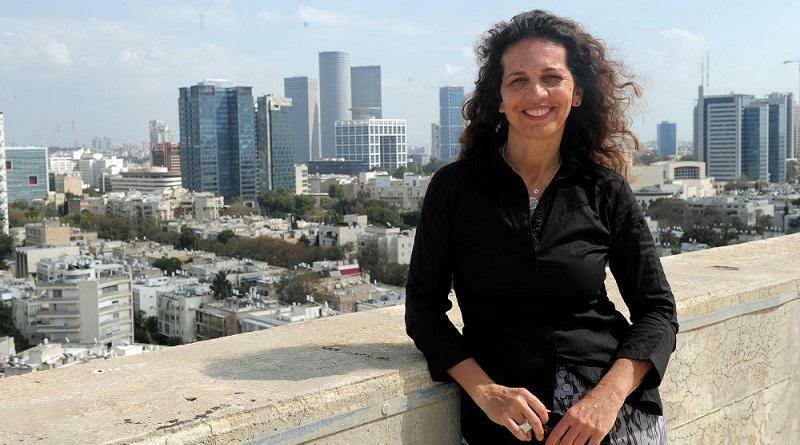 Hila Oren, founder and CEO of Tel Aviv Global, in this interview shares her experience of directing a strategic task force to elevate Tel Aviv's international positioning as Israel's Global City and promoting and marketing its city tourism. The best way to measure the success of city branding initiatives. Hila, what fascinates you most about city branding? I am fascinated by the correlation between city branding and city making. Both are intertwined – you cannot brand a city without playing an active role making the city. And by making a city you play a key role in its branding. You are faced with the challenge of identifying the city's unique selling proposition (USP), and the need to ease tensions between different city stakeholders, industries and competing propositions. What does place branding mean to you? To me place branding means taking a place through the process of evolving from a place into a brand that incorporates the passion and desires of those who call this place home - those who make it the "place it is". It is crucial for someone who manages place branding to create as many partnerships and coalitions as possible between representatives of the private and public sectors, and between local and national players.